Trees are an important part of our natural and built environment. It takes them decade to grow to maturity, whether they are located in a forest or in our yards. However there always come the time when a tree must go down. And we know perfectly well that even the best loved trees can pass their use-by date. Trees can die, or can cause damage to your properties. Severe storms can wreak havoc with trees, and loose overhanging branches posing a huge safety risk. Loose branches can also clog up gutters, obstruct paths and driveways, reduce light and create annoying noise. When it comes to tree cutting, our crews will remove the tree safely. Our workers pride themselves on their ability to work together in coordination to bring a tree down without damage to your home or landscaping. 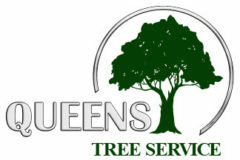 For more than twenty years we’ve been providing the residents of Queens, NY with expert tree service programs. 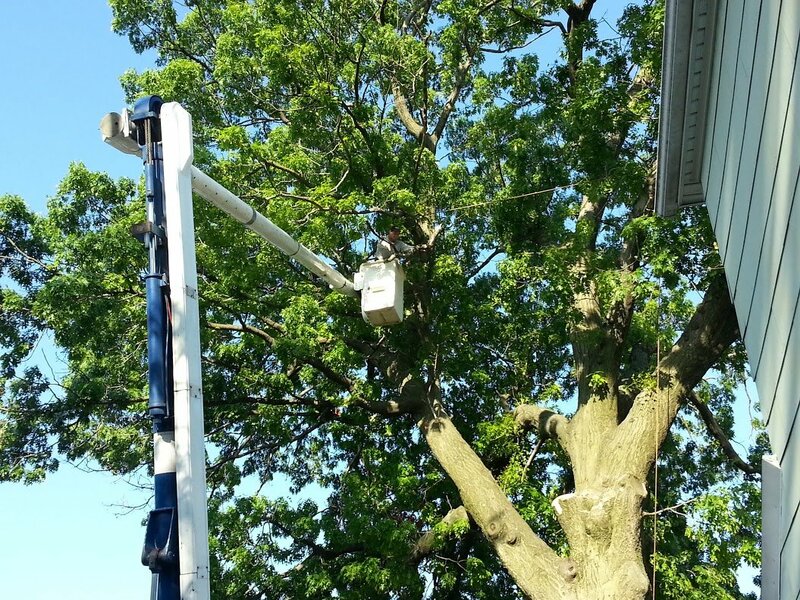 We take pride in helping our customers find the most appropriate solution for their tree issues, whether it is diagnosis and treatment, trimming or removal. Regarding your safety, rest assured, every one of our staff is thoroughly trained, so your and your property well being is guaranteed. Regardless of the complexity of the project, we have the tools and the knowledge to get it done. And we’ll get it done on time and on the price we quoted, and not a penny more. Place your hopes on us and you won’t be disappointed. Let us introduce to you a tree service like no other. We’ll bring that tree down with minimum impact on your property. We guarantee it!